If you are new to CASSA you might ask yourself, who is this BonziBUDDY chap they keep talking about.��Do not worry my friend we will get you up to speed. �BonziBUDDY is a discontinued personal assistant for Windows XP. �Think Siri or Cortana�but a big purple monkey in 1999. 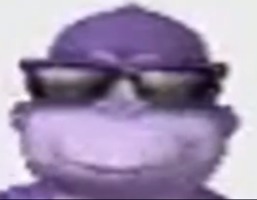 �BonziBUDDY or as the cool kids all him the Bonz was way ahead of his time. � Unfortunately Bonzi was unfairly marked as spyware and adware! Not only that �Bonzi Software the makers of BonziBUDDY where sued into oblivion because �of their deceptive advertising techniques and for violating an American law called COPPA. � �We look back and feel this was a huge mistake, had bonziBUDDY been made a few years later or not been a purple monkey he would have revolutionized the industry and become the first data collecting personal assistant on the iPhone. 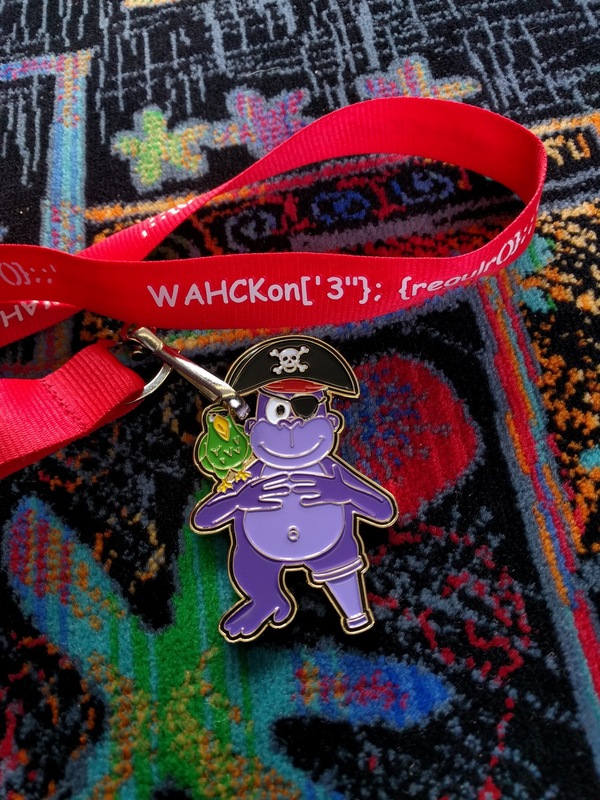 However years later bonzziBUDY made a glorious come back as the official sponsor of WAHCKon[‘3″}�and was immortalized in a medallion and t-shirt, and sticker give to those who attended the event. For those of you who wish the experience the wonder and excitement that is bonziBUDDY �please visit the internet archive. �For those not familiar�with the internet archive it is a websites who’s soul purpose is the preservation on Bonzi so future generations can understand his greatness.